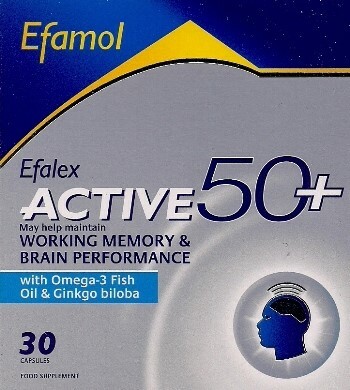 Efalex 50+ by Efamol is one of those supplements that you accidentally come across in a pharmaceutical company branch like Boots, you turn the box over but before you fully read the description, you’re intrigued by the fact that it’s sold for less than $10. So you just throw it in your shopping basket and take it with you to the checkout counter. And then you bring the product home, take a closer at the label and realize that you might have made a mistake. I mean is this thing even legit? If it’s any good why is it sold for such a cheap price? Get all your questions answered by reading our review here. 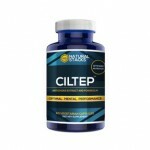 Omega-3 fish oil, Gingko biloba, phosphatidylserine, Vitamin E (d-alpha tocopherol), folic acid, and vitamin B12. 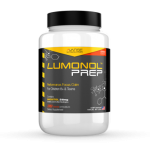 If you’re a complete nootropic noob, meaning you’re super new to this whole thing and have no idea what any of those ingredients are, stay calm because our main aim here is to help you out. But for those of you who have followed us for years and have kept up by reading all of our reviews and blogs, you’ve probably realized by now that the above-mentioned formula is not worth the hype. Efalex’ formula is not such a long list so we don’t see why we shouldn’t go over each of these ingredients. Let’s go in order, starting with Omega-3 fish oil. Unless you’ve been living under a rock for the past 50 years, you’ve probably heard of omega-3 fish oil or DHA. You may even already have a bottle full of these little softgels in your kitchen cabinet. 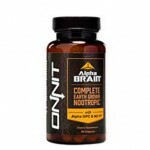 They basically support brain function and protect against memory loss by maintaining the integrity of nerve cell membranes and keeping neuron communication functioning properly. Omega-3 oils are definitely great and we’re not saying that you shouldn’t include this supplement as part of your vitamin routine – but that’s exactly the whole point – it’s more of vitamin than a brain booster. 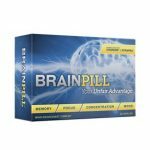 It may support brain health and even protect you from developing all kinds of problems relating to the brain, but in our experience it does not enhance memory function in a way that other potent nootropics would. There’s also Gingko Biloba. 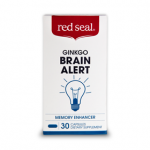 When we ingest ginkgo biloba, it works almost instantly to boost blood flow stimulation throughout the body. 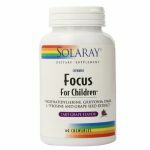 This is crucial, particularly in areas near the brain because it keeps us sharp and focused. What do we have next? Ah, the well-researched nootropic, phosphatidylserine. Loved by nearly all neurologists for its spectacular memory-protecting properties, phosphatidylserine contains powerful antioxidants. The last three on the list are essential nutrients, which of course, are always nice to have. Vitamin B12 increases mental energy and is great to take on days where we need an extra oomph. Folic acid has been shown to maintain brain health and Vitamin E (in the form of d-alpha tocopherol) surprisingly works quite well to boost cognitive function because it prevents clogging in the blood vessels. This leads to better blood flow and sharper thinking. After asking around the office whether anyone would be willing to use their parents as guinea pigs for this product, we got a bunch of folks who politely refused. So we decided to go online to see if Efalex’ formula has been clinically tested. Interestingly enough, a study conducted by Northumbria University in 2010 tested the effects of Efalex Active 50+ in healthy adults aged 50-70. Cognitive performance was measured using attention and memory tasks, mood was evaluated using various scales i.e. Profile of Mood States (POMS), etc., and cerebral blood flow was measured using Near Infrared Spectroscopy (NIRS). Two trials were conducted and the results contradicted each other, proving that while the formula works for some, it does not bring the same results to all. Since Efalex Active 50+ is a supplement sold in pharmaceutical stores and not via online platforms, we did not have luck finding any online customer reviews. Perhaps you can take a shot by asking close family and friends whether they’ve given the formula a try. 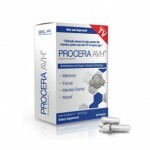 Efalex’ formula should be safe for sure by healthy adults. 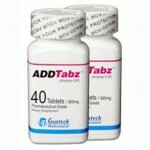 Side effects are possible and may include nausea, soft stool and diarrhea. In order to prevent these side effects, the manufacturers strongly recommended that you take the product with food and not on an empty stomach. Please note that that you should not take Efalex if you are pregnant, breast feeding or have a blood clotting disorder. 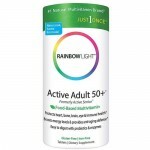 Efalex Active 50+ is sold in Boots for around US$13.48. 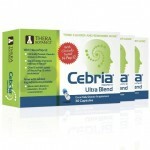 You are told to take 1-2 capsules per day with a meal. Each box has 30 capsules so even though the price of the product is cheap, you may need to buy 2 boxes to have a month’ supply. 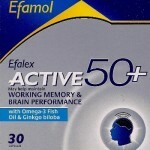 Efalex Active 50+ is a good cognitive-boosting supplement for the elderly that you should give a try if you live in the U.K. and want a cheap option. 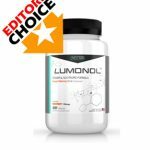 However, when we compare Efalex 50+ to say, our favorite supplement for seniors, Lumonol Wisdom, the difference is far too grand to ignore. 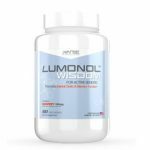 Lumonol Wisdom has the capacity to boost energy, improve memory recall, increase focus abilities, enhance mental clarity and more for only $59.97 a month. If you want to learn more about Wisdom and why we’ve placed it at number one, start here by reading our review.